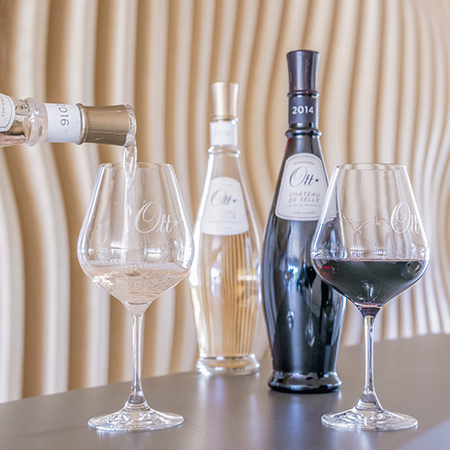 Established in 1896, the international brand Domaines Ott includes three wine estates in Provence, France that have been part of the Louis Roederer house since 2004. 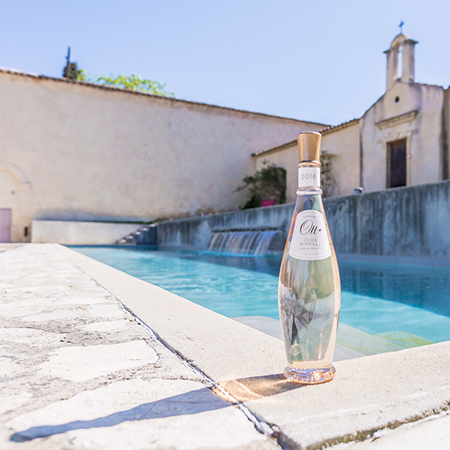 Historically renowned all over the world as a benchmark of great Provençal rosé wines, the brand has successfully developed a family of rosé, red, and white wines produced on its three estates, Clos Mireille, Château Romassan, and Château de Selle. 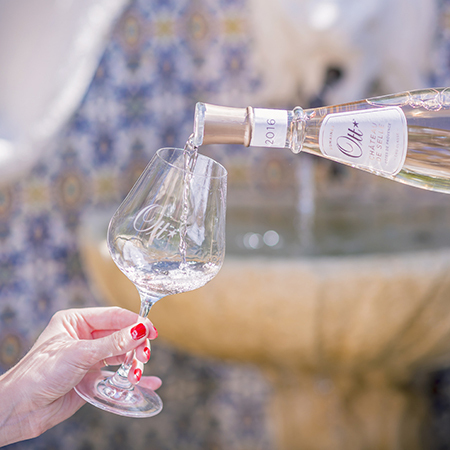 Aware that digital evolution was needed and already underway in communication within its market, Domaines Ott wished to swiftly adapt its strategy to new channels of communication and influence in order to boost its brand image and enhance its standing. 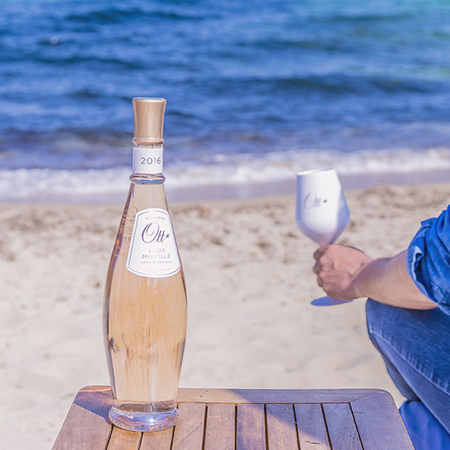 Targeting a young, international audience that consumes these new methods of interaction and desires products with this brand, Domaines Ott considered Instagram an essential tool in this evolution. 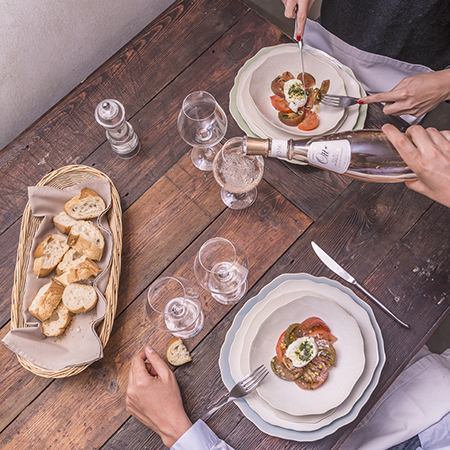 In order to support this implementation and begin animating the account, our photographers produced Instagram-ready photo/video content at various shoots. These enabled the brand’s assets to be captured and highlighted.